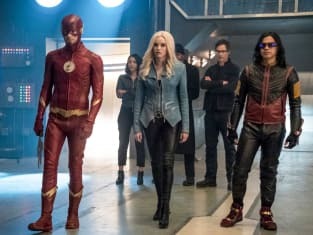 Did Barry and the team manage to take down DeVoe? That was revealed on The Flash Season 4 Episode 18 when the team managed to find a way to enter The Thinker's lair. However, it quickly became apparent that DeVoe was willing to take down whoever stood in his way ... and that included his loved ones. Meanwhile, Joe realized there was something amiss with Harry and tried to get some intel from an old ally. 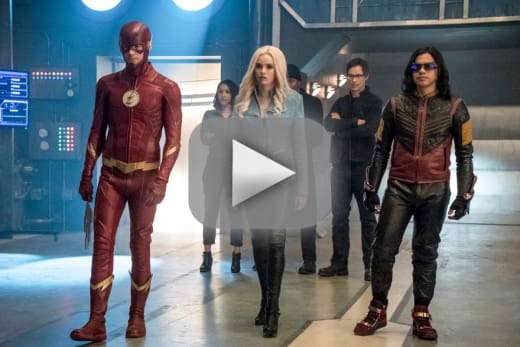 Use the video above to watch The Flash online right here via TV Fanatic. 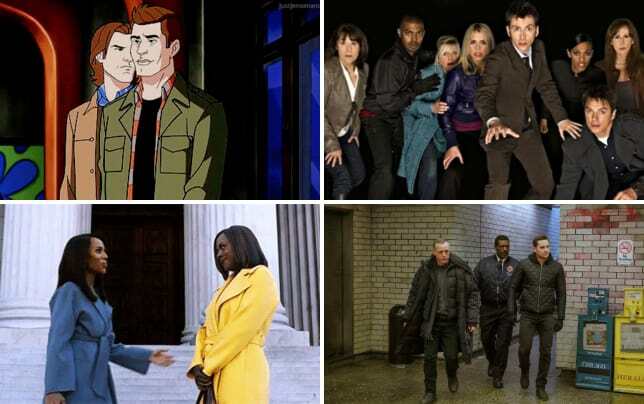 Get up to speed with Team Flash's final plight against the villain.